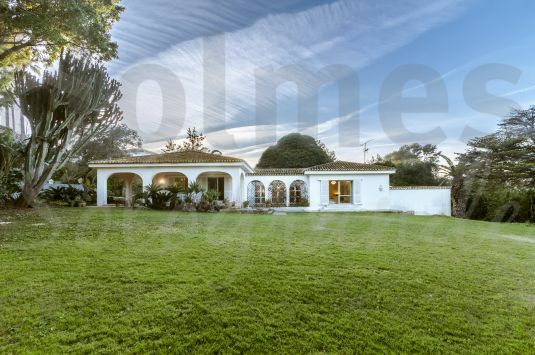 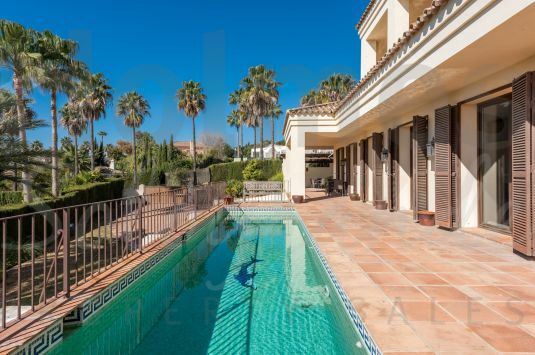 Stunning brand new modern front line golf villa in San Roque Golf. 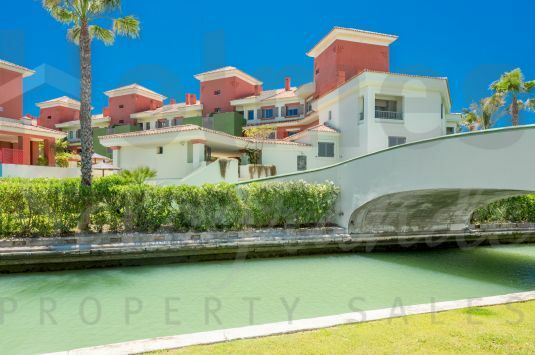 Spacious west facing 5 bedroom townhouse in the complex of Villas de Paniagua with communal gardens and pools. 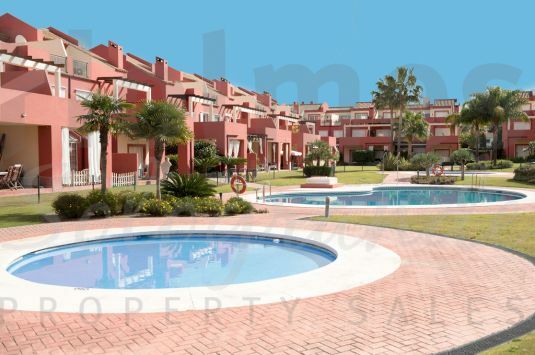 Spacious south-facing duplex penthouse apartment in San Roque Club with mountain and sea views. 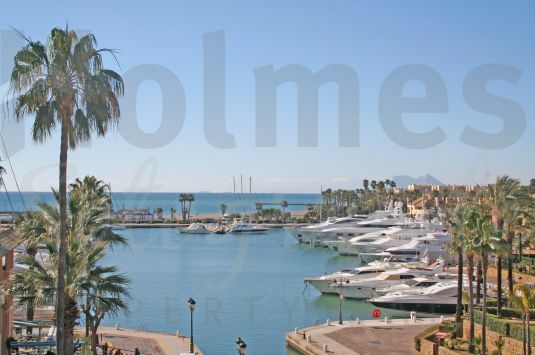 Magnificent and totally renovated south-facing penthouse in Puerto Deportivo de Sotogrande with views to the sea, Gibraltar and Africa in the distance. 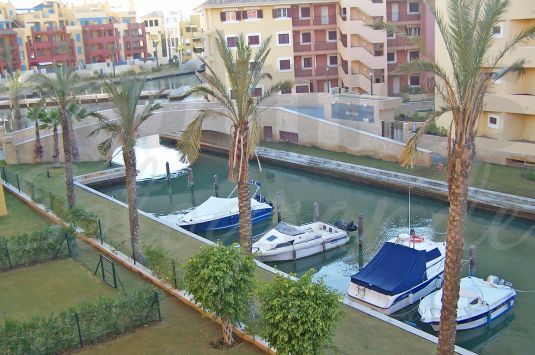 A south-facing recently renovated 3 bedroom apartment in Isla Tortuga.